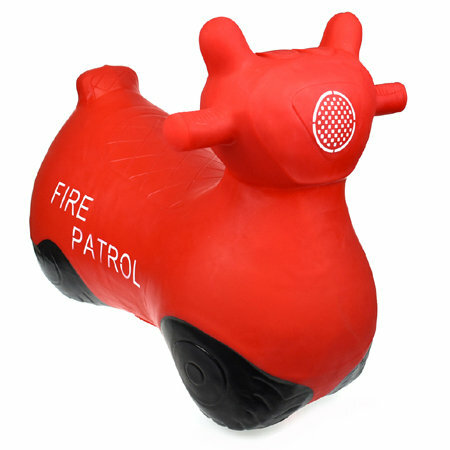 Bouncy Ride On Hopper Fire Bike is a brilliant red motorbike which will have your little one bouncing and hopping around the house to all sorts of emergencies. This is a wonderful way to help with balance and co-ordination. The bouncer comes with full instructions and must be used with adult supervision. We like this because: "A wonderful motorbike that is endless fun."